HAPPY THANKSGIVING from Airlines Parking! 1. Longer Lines are for your Safety! We all love safety, especially on holidays, right? With the recent terror attacks/threats, TSA and airport security will be heightened, so expect to wait a bit longer. With your expectations already low, your slightly-longer-than-normal security wait won’t seem so bad! 2. Bad Weather Backup! Bad weather almost always plays a factor in thanksgiving travel. 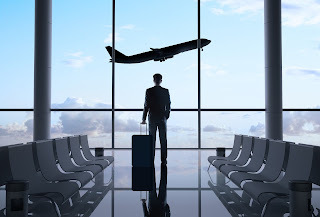 Look up alternate flight routes/other carriers that fly to your same destination, and be prepared to act fast if your flight is delayed for a long period of time and/or cancelled. 3. Leave Early! We usually recommend arriving at our Detroit Airport Parking facility 2-2.5 hours in advance of when your flight leaves. If you are traveling on Thanksgiving, we suggest leaving 3-3.5 hours of time. After all, sitting at your gate drinking Starbucks is a whole lot better than calling your airline because you missed your flight. Be safe and Happy Thanksgiving! 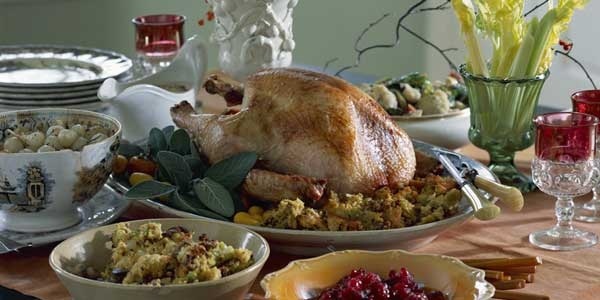 Newsflash: There are exactly TWO weeks until Thanksgiving [scary!] and a little over a month until Christmas! You probably have your flight booked for your winter holiday trip out of Detroit Metro Airport, but you most likely forgot about how you will get to and from DTW. This is when you must consider your Detroit Airport Parking options. 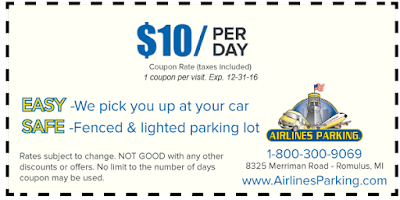 Here at Airlines Parking, we know that if you are searching for DTW parking, you are also on the hunt for Detroit Metro Airport parking coupons. Coupons for Detroit Airport parking can help you save money and time on a service that you will already be using this holiday season. 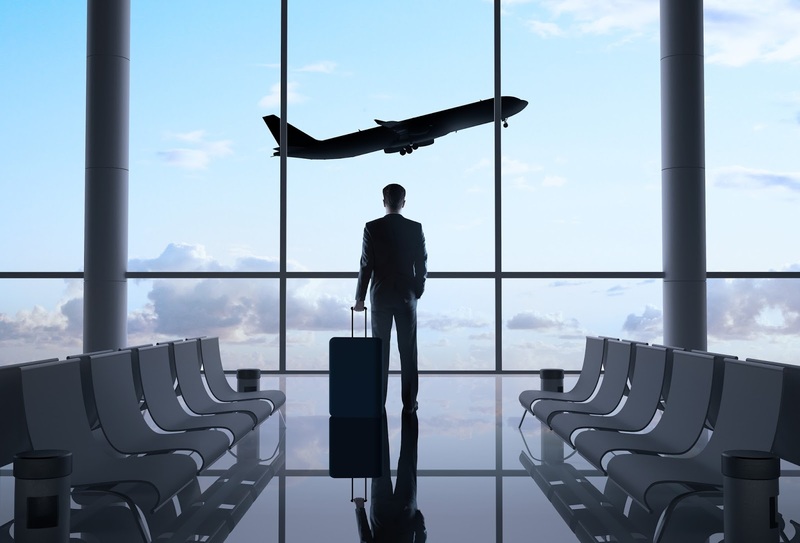 We are proud to offer Detroit Airport parking coupons and a simple, three-click online reservation tool to make booking your DTW parking a little easier. Trying to find our Detroit Metro Airport parking location is super simple! Follow these easy directions and if you have any questions, contact us! Don't forget to make your free online Detroit Airport parking reservation from our website, or right here from our blog! We look forward to seeing you soon! Take I-94 East towards Detroit and exit 198. Take the second ramp at Merriman Road North. Airlines Parking is on the right side of the road – the first entrance past the traffic light. Take I-94 West towards Romulus and exit 198. Take the second ramp at Merriman Road North. Airlines Parking is on the right side of the road – the first entrance past the traffic light. Take I-94 ramp towards Detroit Metro Airport and take exit 198. Take 2nd ram at Merriman Road North. Airlines Parking is on the right side of road, first entrance past traffic light.